Not feeling well? Start a virtual visit online with one of our local providers - no insurance required. Receive a treatment plan in 60 minutes or less for a low fee. Childbirth & Parenting Classes - ONLINE! Expecting a baby? Learn the essentials - online - when it's convenient for you. Skip the email invitation process when signing up for a MyCompass patient portal account by choosing self-enrollment instead. We're honored to be a part of Jefferson County's recognition by the state, earning a Gold Wisconsin Healthy Communities Designation. 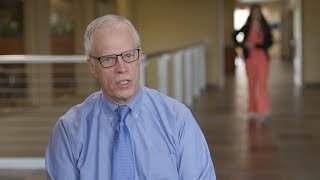 Dr. Donald Williams shares his personal story about the importance of having Advance Directives, which allows you to give instructions about your future medical care should you be unable to do so yourself when the time comes. Connect virtually with a trusted Fort HealthCare provider from any computer or mobile device. Our providers will respond to you through email with a treatment plan in 60 minutes or less for a low fee. Fort HealthCare Partners is an organization full of community-minded volunteers that bring greater comfort and cheer to all our patients and visitors. Consider joining us today! Our Mission Statement is our daily guide to provide the best health care possible. We promote it widely for all we serve to read, understand and to help our public hold us accountable for the promises we make. 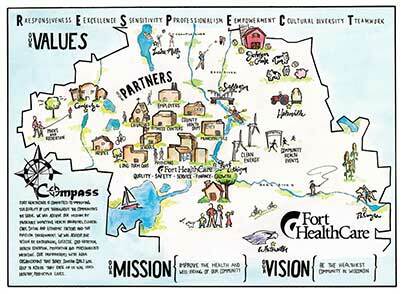 Our Vision Statement provides each of us at Fort HealthCare with a goal. It is our motivation to improve constantly upon the level of care we provide and the quality of services delivered. 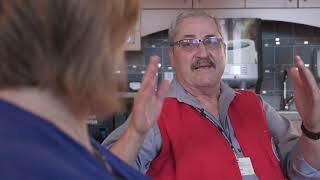 Our Vision - Be the Healthiest Community in Wisconsin. Becker’s Hospital Review names Fort HealthCare’s Mike Wallace one of the 50 rural hospital and health system CEOs to know. Saturday, April 27, 2019 | 9:00 a.m.
Saturday, April 27, 2019 | 10:00 a.m.